Happy Valentine’s Day from Billibub Baddings! 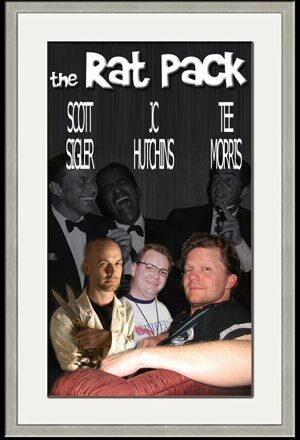 So how does one celebrate a podcast’s anniversary? For me — I launch a Kickstarter. It’s been a long and hard debate about whether or not I wanted to go through with this, between the approaching Dawn’s Early Light release and working on my work-in-progress, Wolf in the Fold. The idea and inspiration for this took hold at the Smoky Writers Retreat in 2014, where Pip and I seriously talked about the Billi franchise. We started to kick around the idea for a new Billi book, and the consensus of my fellow writers was to get the dwarf detective on the set of The Wizard of Oz, seeing as The Ruby Slipper Caper seemed to resonate with everybody. Problem is, that would put eight years between cases, and I’m thinking we need something closer. 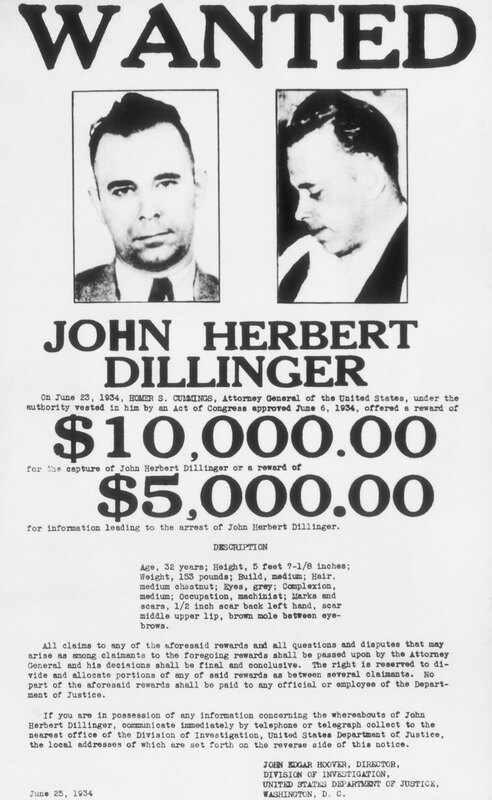 So Pip and I went looking for the history of Chicago between 1930 and 1935, and that was when we came across the new Public Enemy in town, Henry Dillinger. Reading his story, there was just too much not to love. Add to that his demise in 1934 and the climate of crime involving such crime legends as Baby Face Nelson, Pretty Boy Floyd, and Bonnie & Clyde, this set a very promising stage. Then it was talisman time. I’ve had a sword and a pendant. What was Billi after this go-round? And just like that, rolling off the tongue — The Curse of Dillinger’s Diamond. I know there are a lot of fans of the dwarf detective out there (and I hope Peter Dinklage doesn’t mind my posting this gratuitous shot of him from his GQ interview; but dammit, he would be brilliant as Billi! ), and I know how often I am asked “Where’s the next Billi?” Now is your chance to make a new Billibub Baddings mystery happen. We have thirty days to make this idea into canon, so blog, podcast, and share often this Kickstarter project with people you think would enjoy a Billibub Baddings mystery. You can introduce friends to the podcast or Billi’s first mystery on Kindle. It’s in the hands of Billi’s fans presently, and I hope I’ll be back here talking about delivery dates and upcoming developments for Billi’s next case. I think this is a great idea. I think the time has come for more Billi!